The shoes you wear give a final touch to your personality. Hence you should know very well what to wear for which occasion. Thereby comes branded shoes. They give a sense of comfort and confidence when you wear them. Indian shoe industry is abundant with innumerable footwear brands to suit every reason and season. Again with the impact of globalization, various multinational companies have intruded the Indian market today. Bata, khadims, Nike, Reebok, etc. will be to name a few. The company was established in 1965 in Chitapur, Kolkata. Founded by S.P. Roy Burman, it has become one of the popular shoe companies of contemporary times. The company has a wide variety of shoes for men, women and kids. It also offers online shopping on its own website. The company was established as Bata Shoe Company Private Limited in 1931. A year later in 1932, it was launched as a small set up in Konnagar in Kolkata. 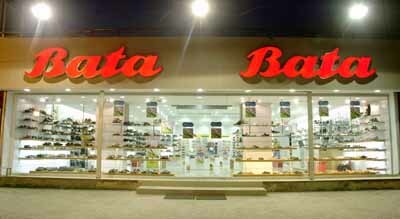 However, the company was finally launched as Bata India in 1973. 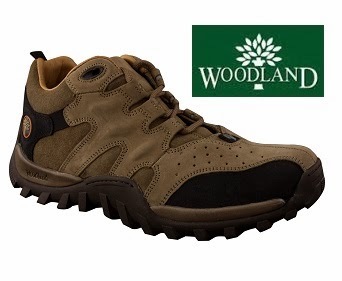 The company deals with a variety of shoes for both genders. It also offers online shopping on its own website. The company is a part of Adidas group. Introduced in 1895, Boston, U.K. the company is one of the leading producers of sport shoes and other foot wears in the world market. Reebok sponsors in the IPL for various teams like Kolkata knight Riders, Rajasthan Royal and others. 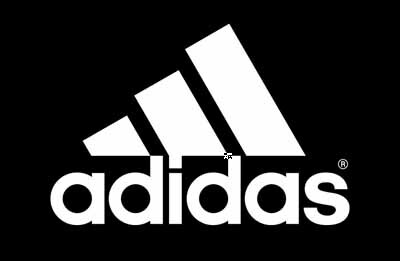 This famous brand for sport shoes is associated with Adidas group. The company offers sports shoes for both the gender. It has also been sponsoring various international football matches till date. The company was established in 1971 under the association of Adidas group. It provides casual foot wears for men and women. It is one of the leading producers of shoes and has one of the popular shoes making industry. Modern consumers of India love the comfort their shoes provide. The company was established in 1971 as Nike Inc. by Bill Bowerman and Phil Knight. 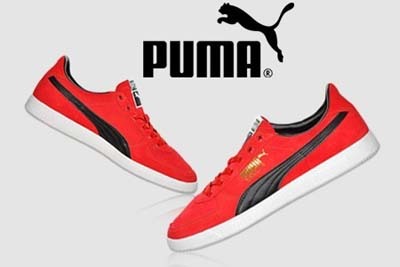 The company offers sports equipments and shoes for men. The company has different brands under its association such as Nike Pro, Golf Nike, Nike Bauer, etc. 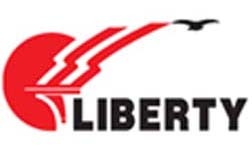 The company was launched in 1954 by Pandit Nehru. The company offers foot wears for men, women, girls and boys. The company has various brands in his pocket such as Fortune, Gliders, Coolers, Foot fun, Warriors, etc. It has its own shopping website too. The company was launched at Quebec in Canada. The company is one of the leading producer of outwears and foot wears. The company offers high quality leather shoes for men and women. It provides foot wears like boots, shoes, sandals and slippers for both men and women. The company has an online shopping website too. The company was founded by Rudolf Dassler in 1948. It has been offering casual wear shoes for kids, women and men such as floaters, shoes, sandals, flip-flop, etc. The company offers cricket kit and equipments too. It has its own shopping website too. 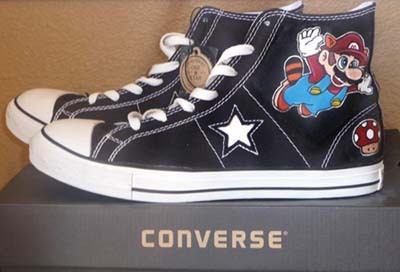 The company was launched by Marques Mills Converse in 1908. One of the specialties is that, it offers shoes made of rubber. The company has a classic shoe brand named as Chuck Taylor made by the popular basketball player, Charles H.Taylor. If you want to know about the more fashion wears, click here to check the best jeans brands for men In India.